Union County, NJ – County residents seeking an active and fun community service opportunity are invited to join the Rutgers Master Gardeners of Union County community volunteer program. No previous experience with gardening is required. All Master Gardeners are trained and certified by Rutgers experts. Applications for the 31st annual Master Gardner class training series in Union County are now being accepted. The deadline to apply is September 20th. The mission of the Master Gardeners is to share knowledge, experience, and love of gardening through community activities including neighborhood garden and beautification projects, education, and outreach to seniors and the disabled. The Master Gardeners maintain, as the highlight of the program, a 1.5 acre educational demonstration garden at Trailside in the Watching Reservation. The elaborate grounds serve as the platform for the Master Gardeners’ large produce donation program, educational programs, summer camps, and many other initiatives. The garden features themed gardens, a greenhouse and a vegetable “Sharing Garden” that donates produce to local food pantries. 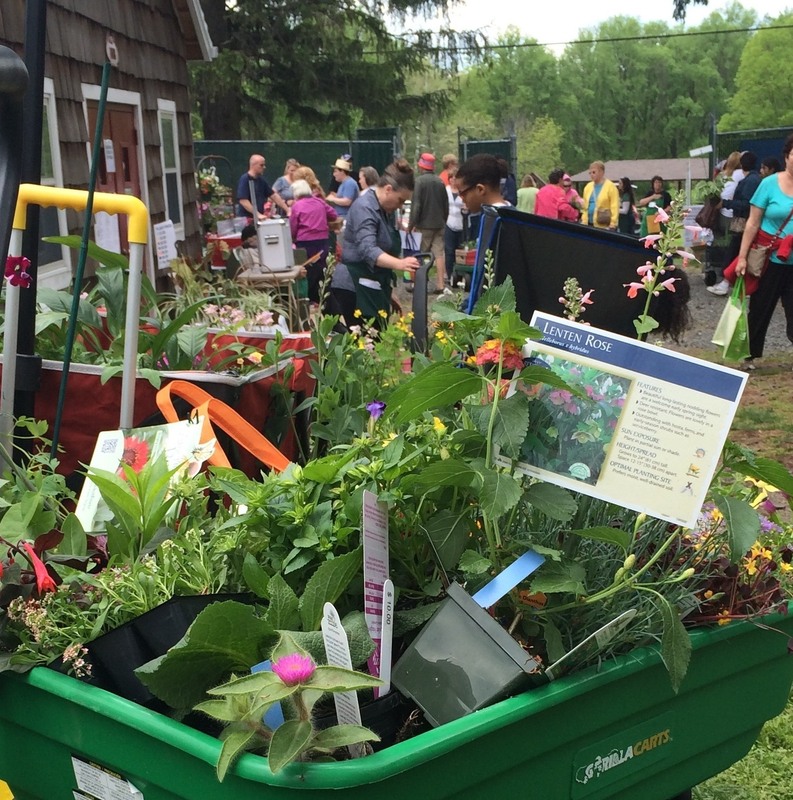 The Master Gardeners program is run by the Rutgers Cooperative Extension of Union County. It is supported by the Freeholder Board as part of a national county-based community agriculture program under the umbrella of the U.S. Department of Agriculture. The Extension offices are located in the County’s Colleen Fraser Building in Westfield, and the Demonstration Garden is located in the County’s Watchung Reservation near the Trailside Nature and Science Center. The training and certification program consists of weekly sessions from October 16th through May of next year. A $200 materials fee will be due upon acceptance to the program which covers all textbooks, notebooks and class materials. Trainees commit to at least 6 hours of volunteer service before training is completed, and a total of 60 hours of service over a period of 12 to 18 months. To obtain a Master Gardeners application and more information on all programs of the Rutgers Cooperative Extension of Union County, visit ucnj.org/rce. For additional information contact Tamisha Hopkins at thopkins@ucnj.org or call: 908-654-9854, extension 2.